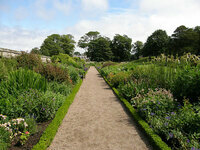 Built in 1901, the house was designed by Edwin Lutyens, which stands in lovely 6-acre Edwardian garden. 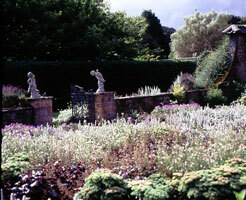 Gertrude Jekyll is believed to have advised on the planting and the current planting is in her style. 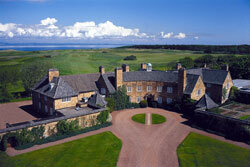 The hotel overlooks the Muirfield Golf Course. 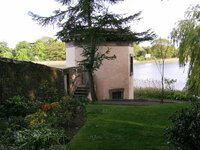 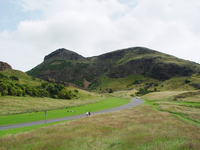 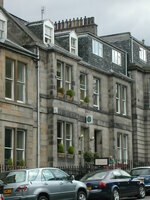 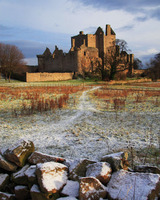 Greywalls is a 30 minute drive from Edinburgh. 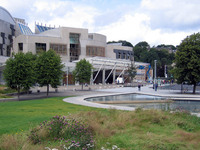 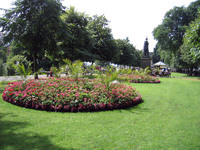 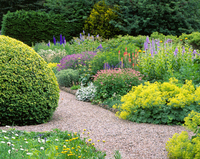 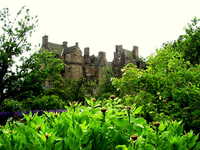 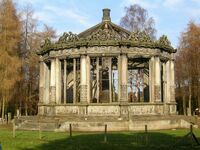 Gardens to visit while staying at Greywalls Hotel include Dirleton Castle and Garden (2 miles) and the Royal Botanic Garden, Edinburgh (23 miles).